If you would like to have newsletters from The Daily Caller sent directly to your email inbox, you can sign up by dropping your email address in the box on the right-hand side of our homepage. Or, you can send an email to brady@dailycaller.com to be manually subscribed. To unsubscribe from our email newsletters, you can click on the “update your preferences” button at the bottom of each email. If you can’t find it, you can email glitches@dailycaller.com to request to be unsubscribed manually. 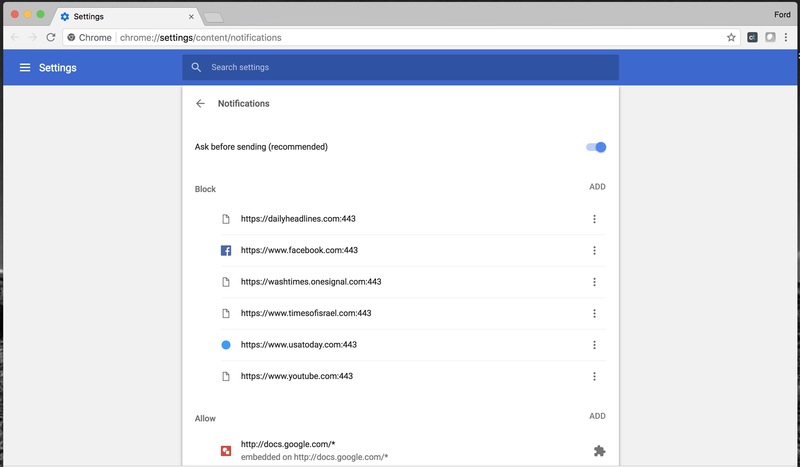 Either go to your browser content settings and choose which websites are allowed to send you notifications, or the next time you see a notification click on the “settings” button in the lower right corner (see image below) and that will take you to notification settings. Click settings in the bottom right corner of the notification as it appears on your screen. You should be directed to the page below where you can modify the push notifications you receive. Scroll down to “Allow” where you will find all the notifications you have allowed on your device. 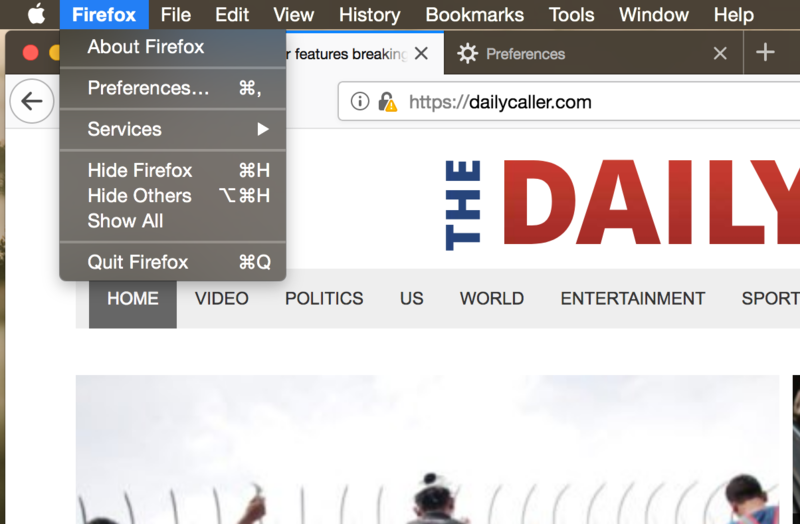 If you would like to opt out of any further notifications from The Daily Caller click the three dots on the right-hand side of the screen next to anything with “dailycaller” in the url. Click remove and you will no longer receive notifications from our site. 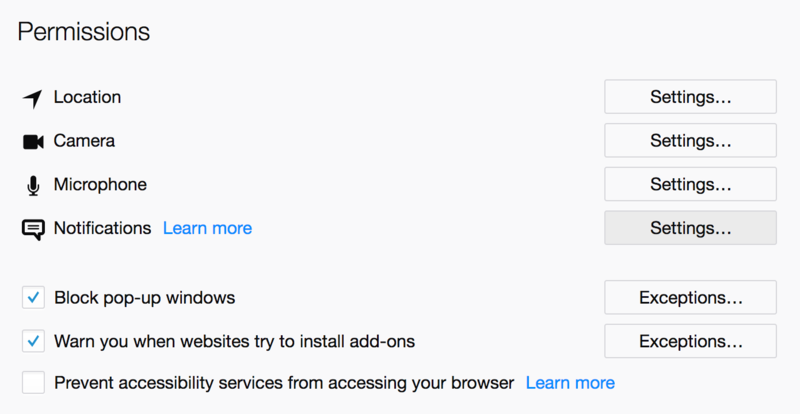 Click Safari at the top of your screen and select preferences in the menu that appears. Click on the Websites tab at the top of the menu and select Notifications, which should be located along the left-hand side of the same menu. 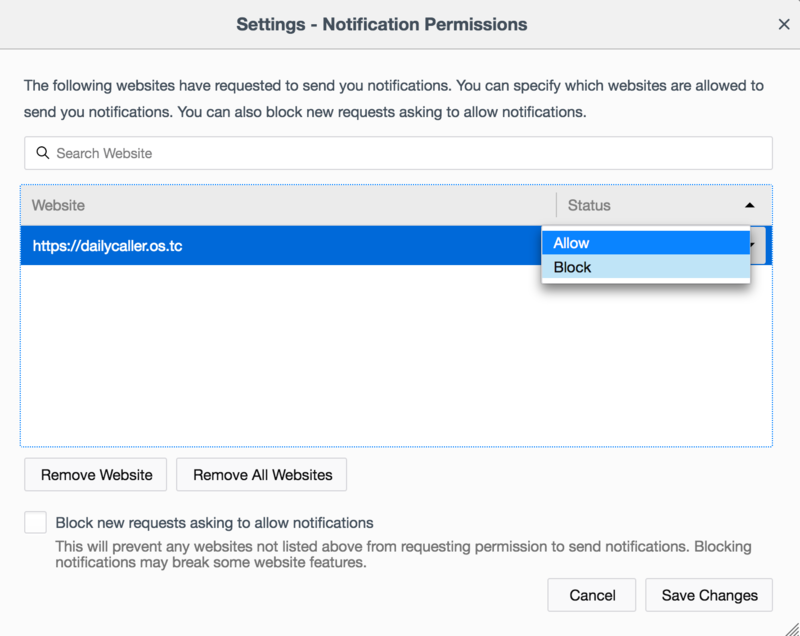 Once you do that the sites you have allowed push notifications from will appear. 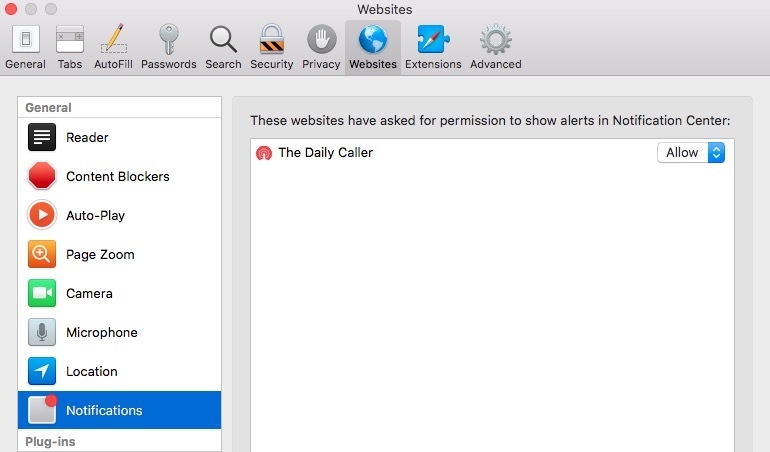 Select The Daily Caller and click on the box beside it to deny any further notifications. 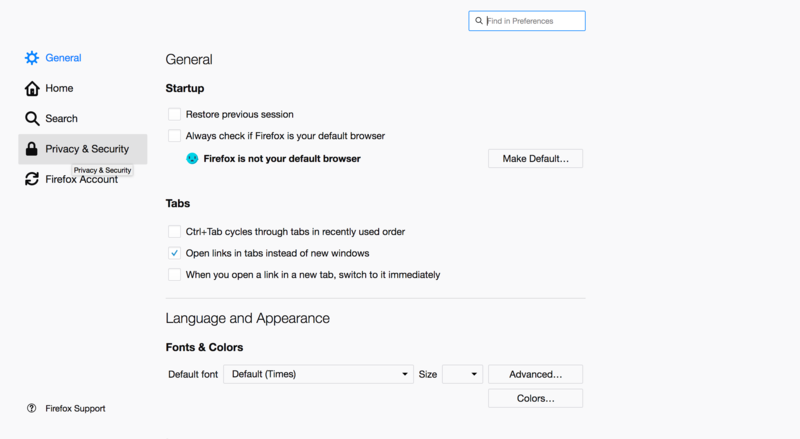 Click “Firefox” in the top left of your screen and select “Preferences”. Select the “Privacy and & Security” tab. Scroll down to the “Permissions” section, and click the “Settings” button for the Notifications section. 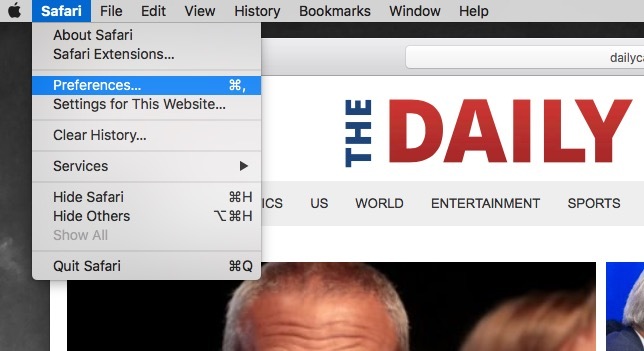 You can then find the slot for “http://dailycaller.os.tc” and change the status from “Allow” to “Block”. Then click “Save Changes”.